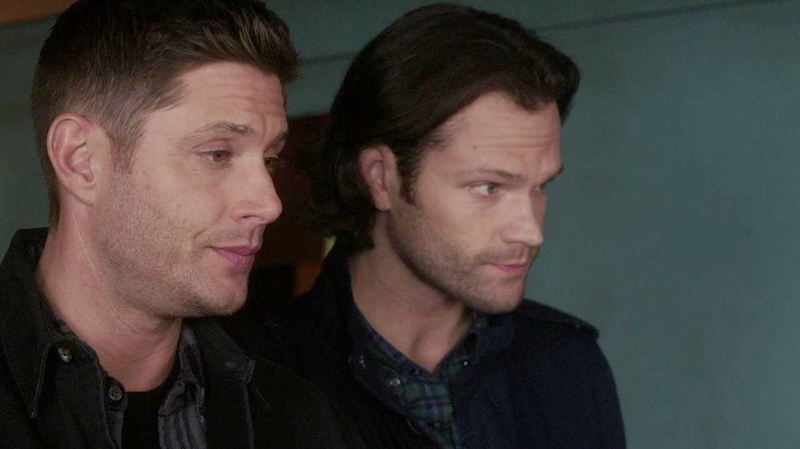 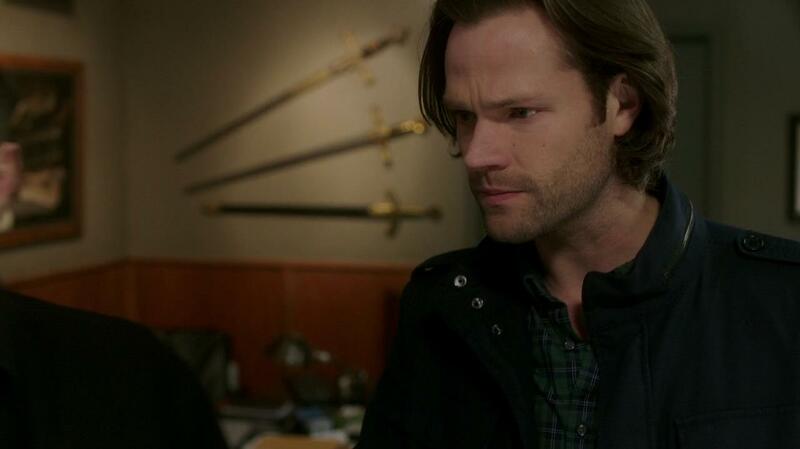 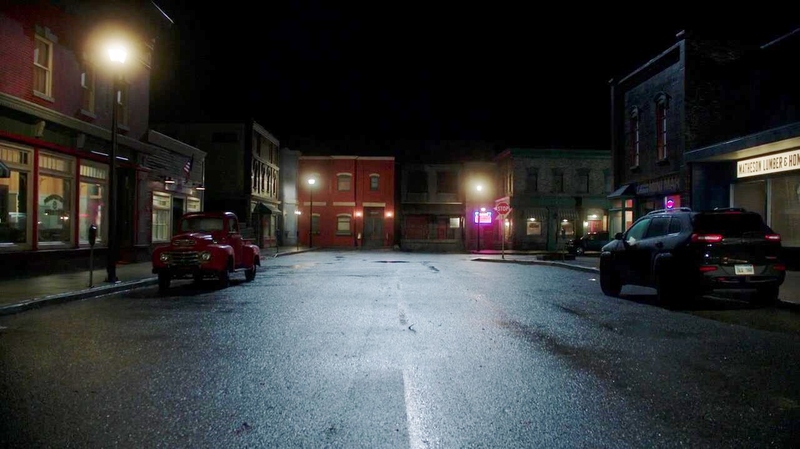 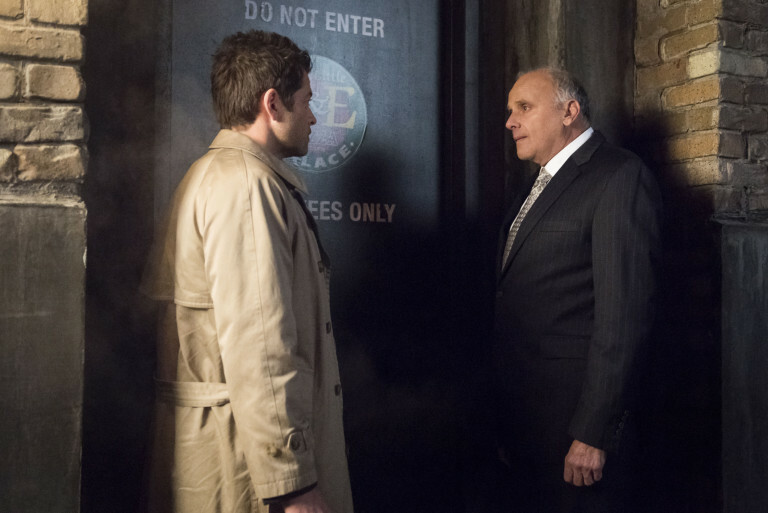 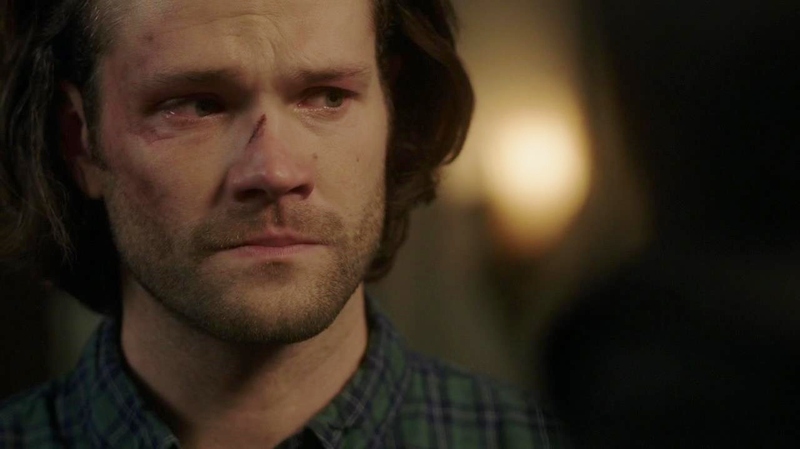 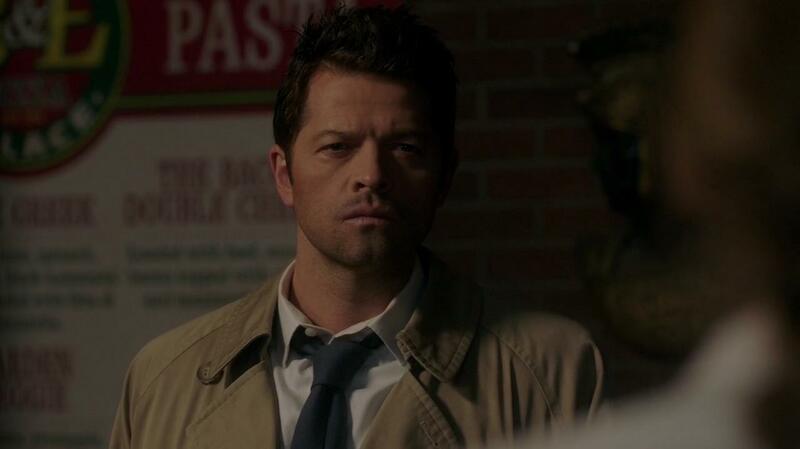 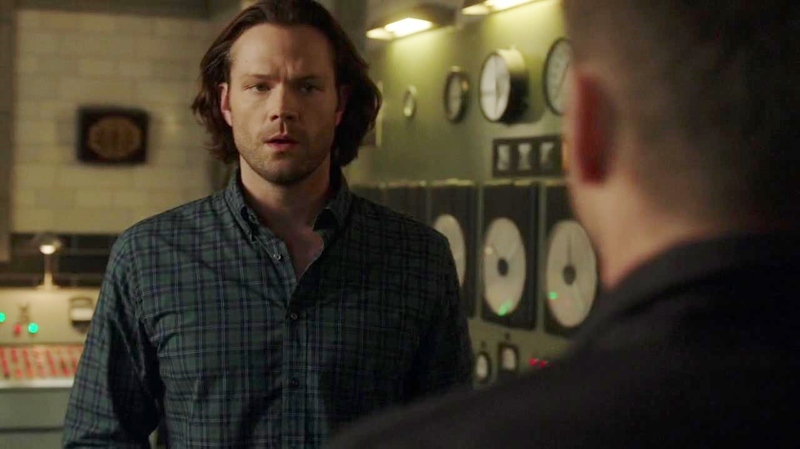 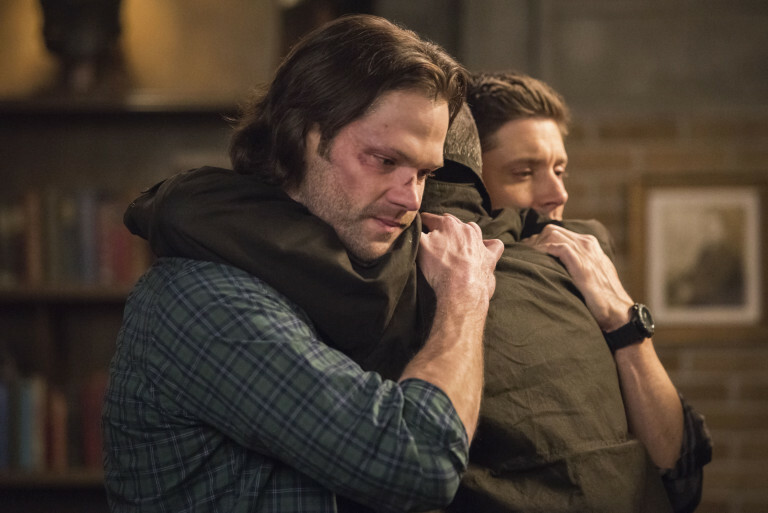 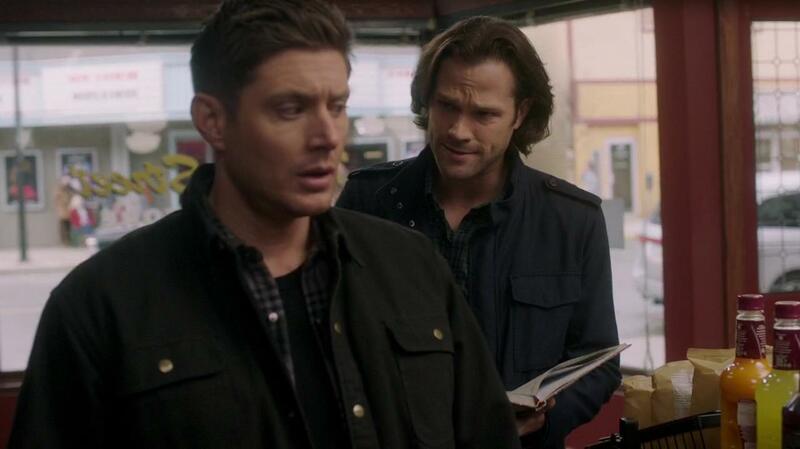 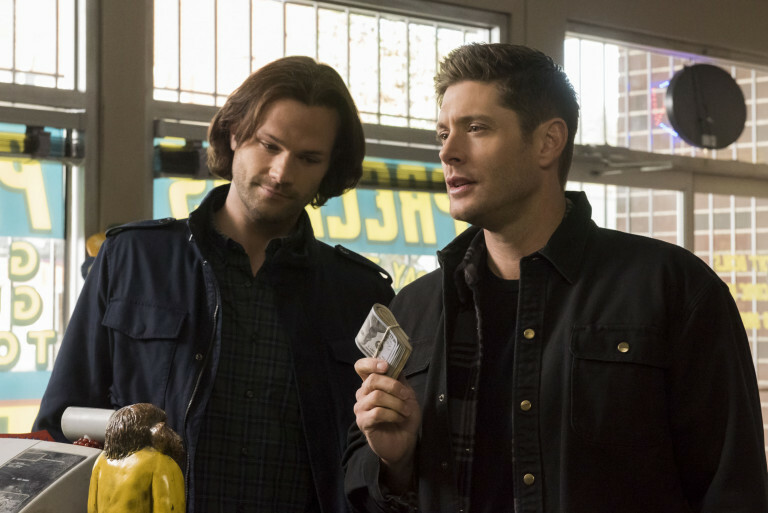 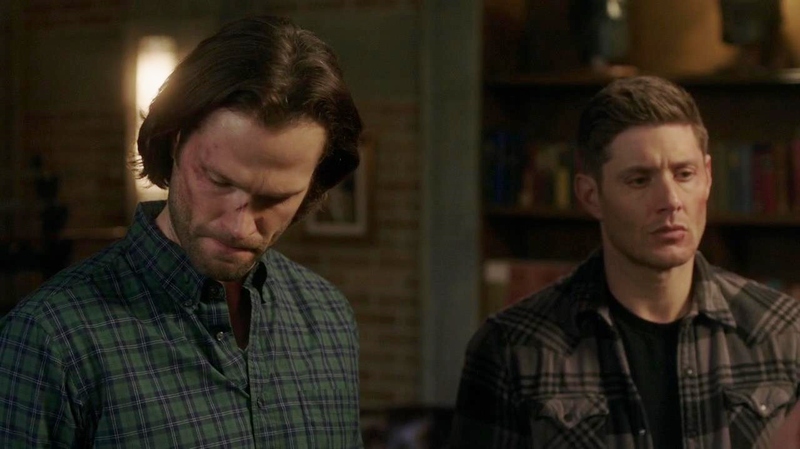 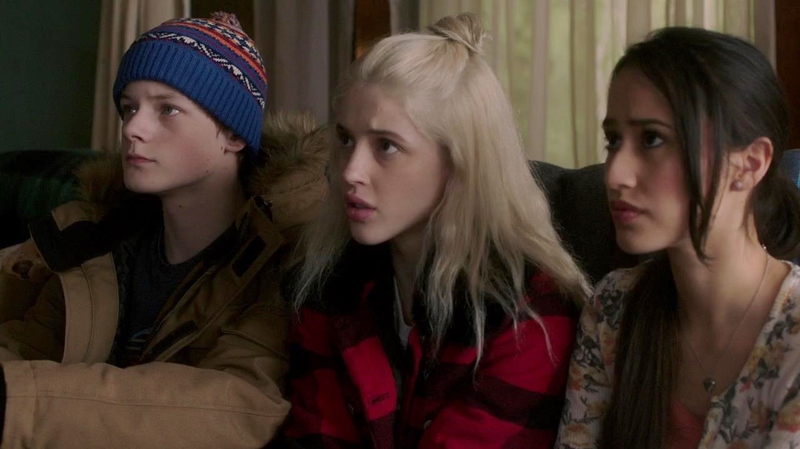 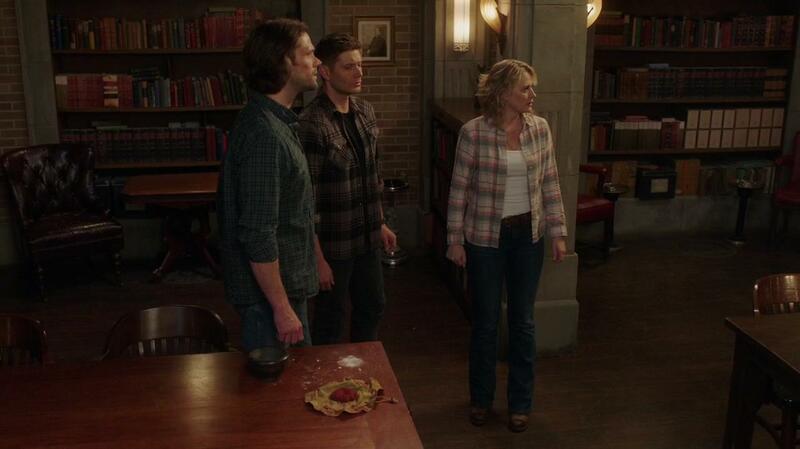 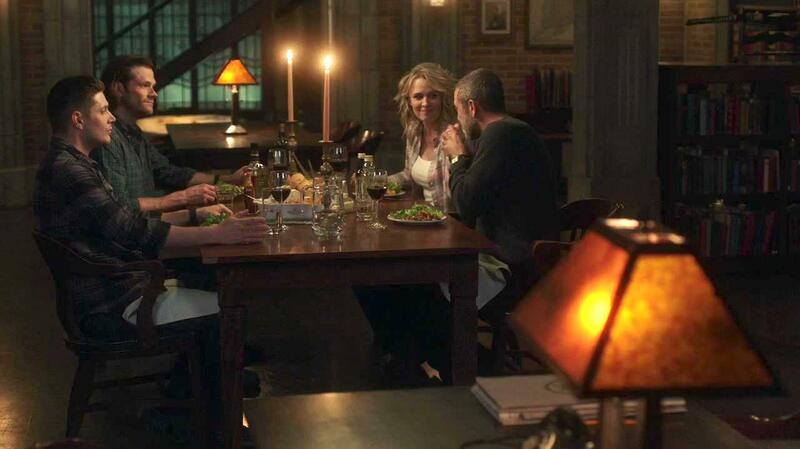 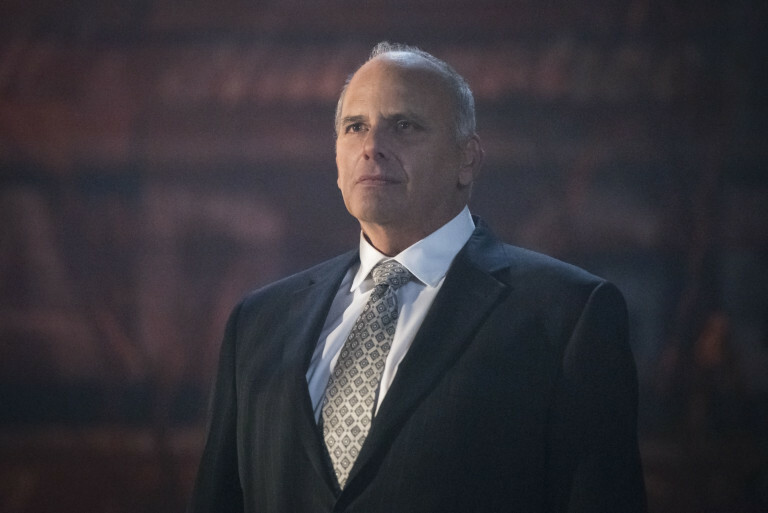 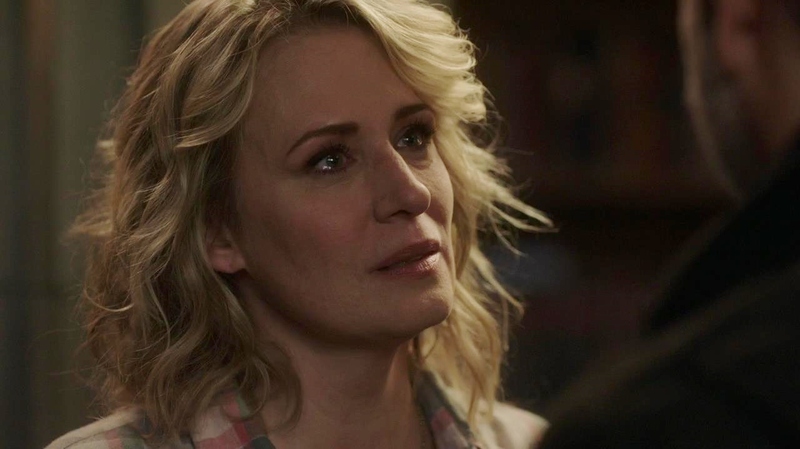 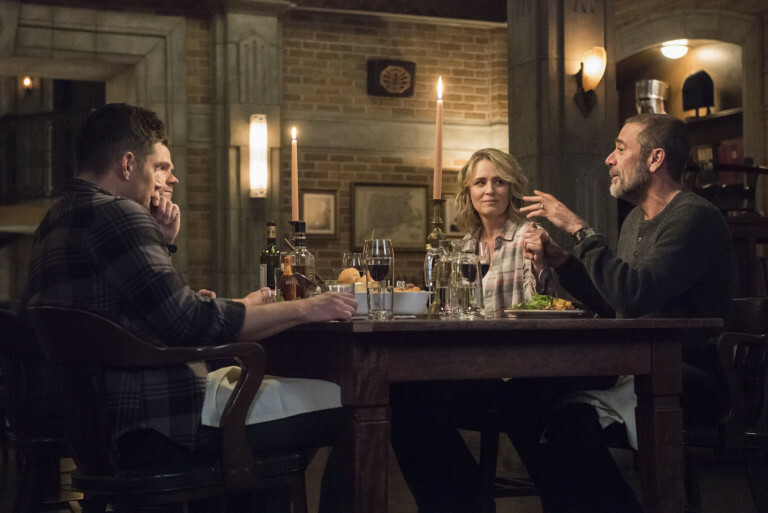 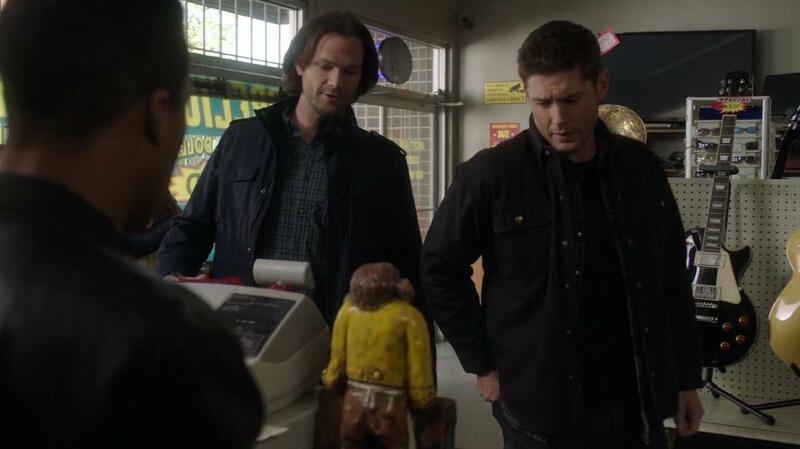 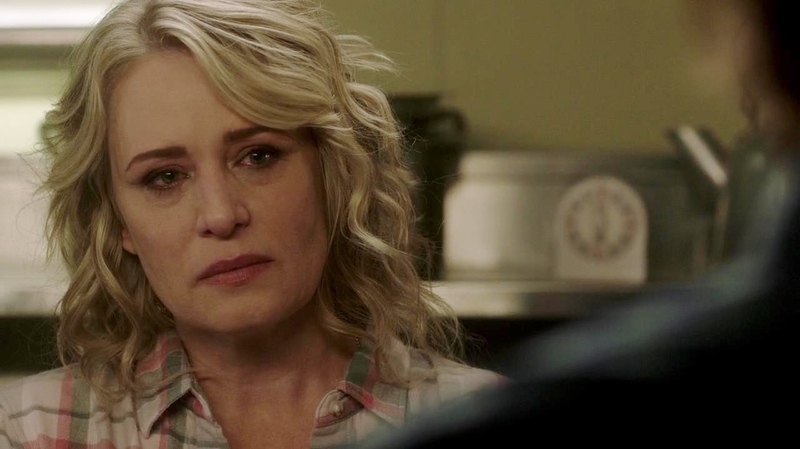 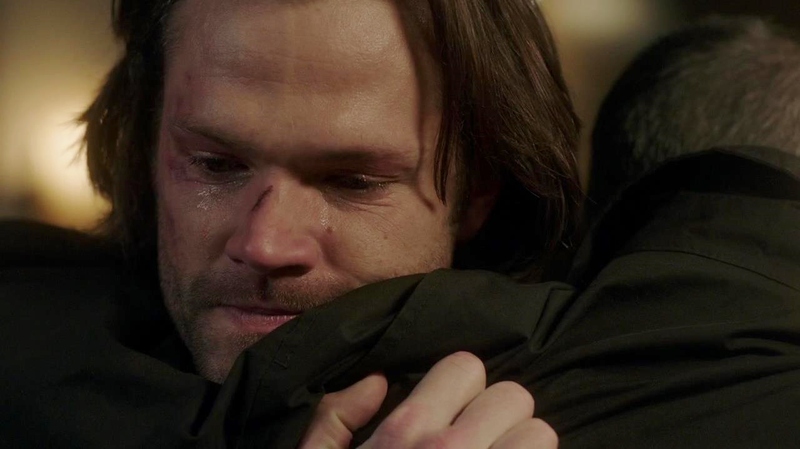 The Winchester Family Business - WFB Preview for Supernatural 14.13 - Episode 300! 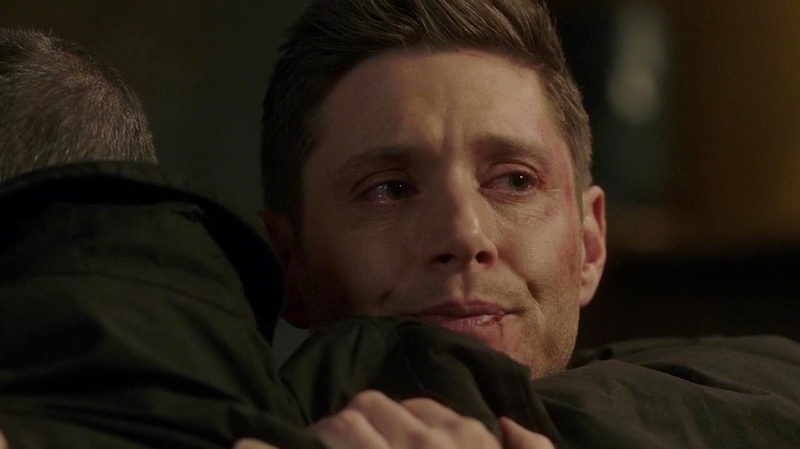 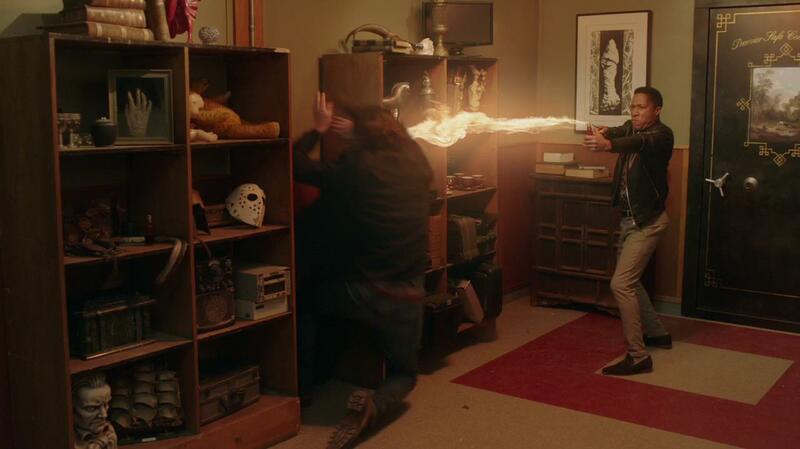 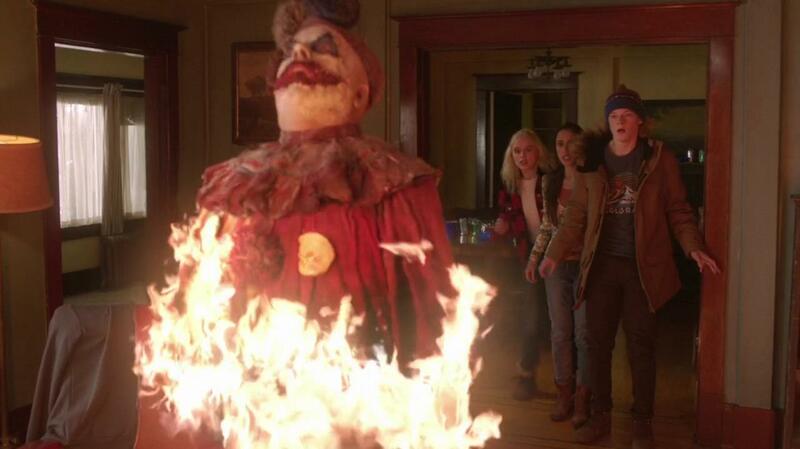 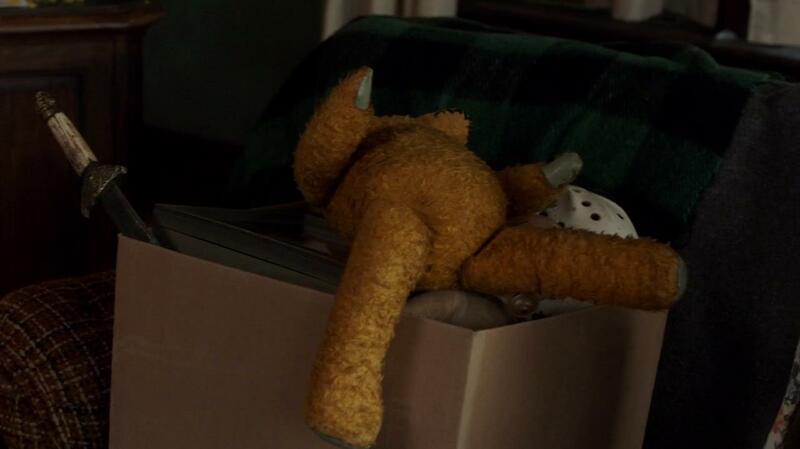 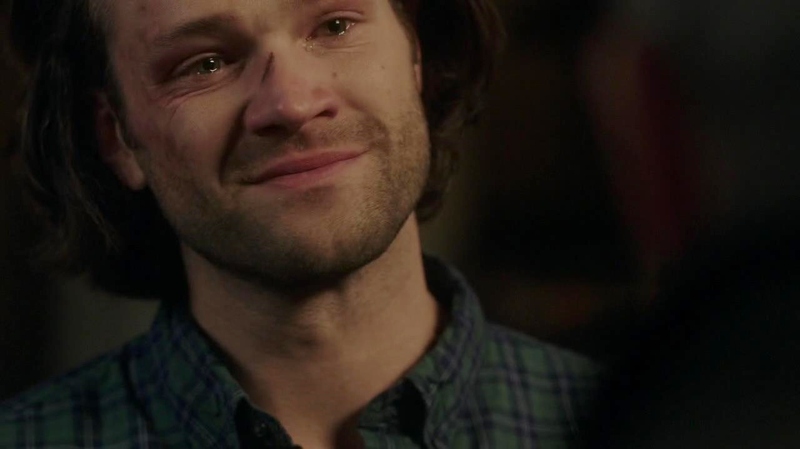 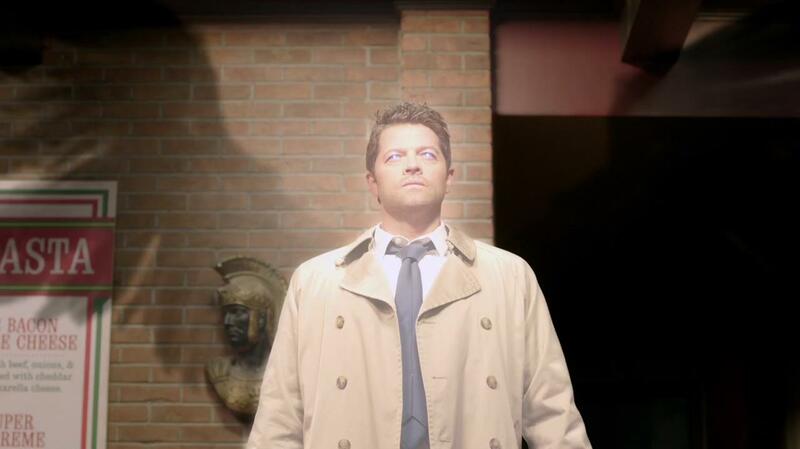 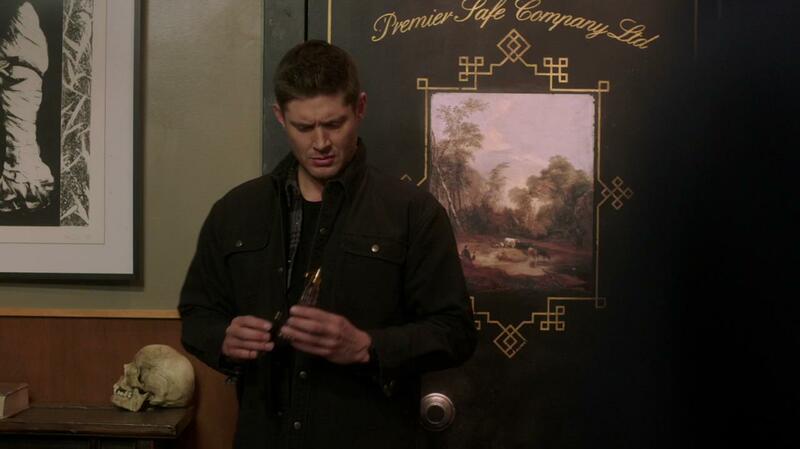 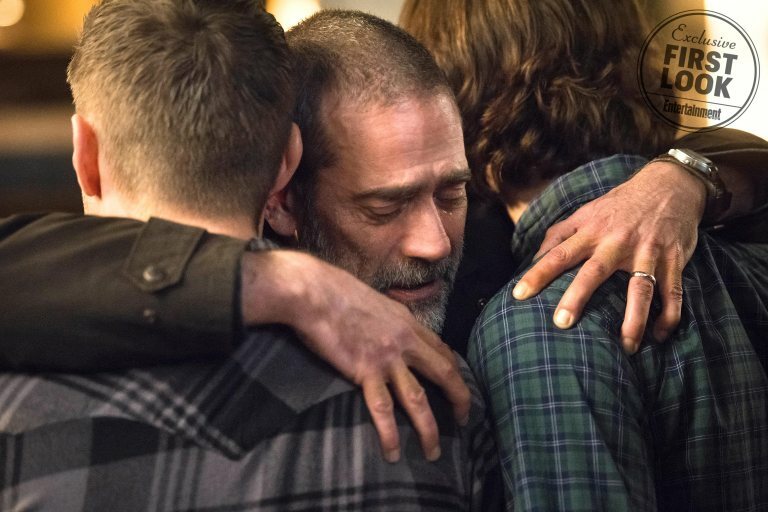 Finally episode 300 of Supernatural is here! 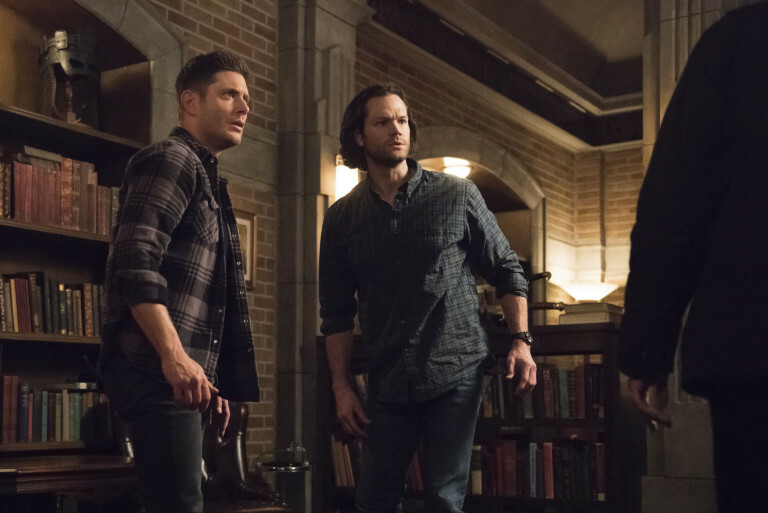 Here's everything we know. 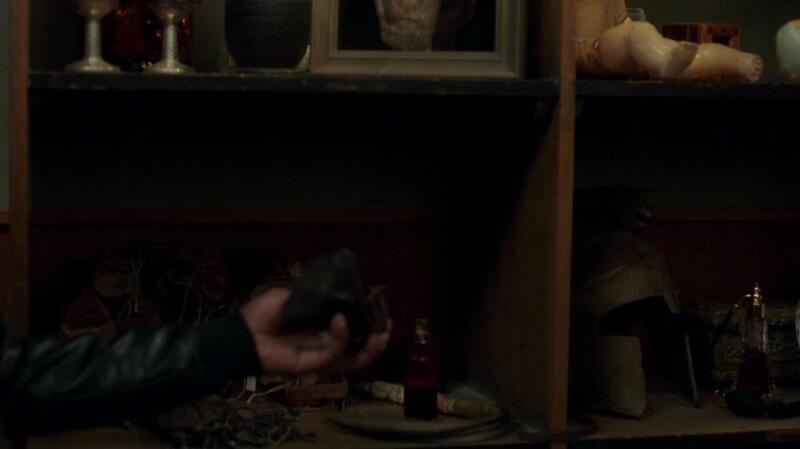 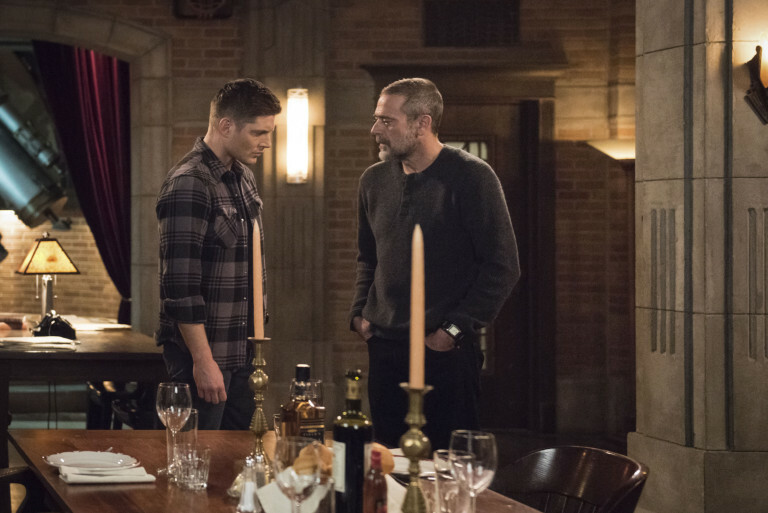 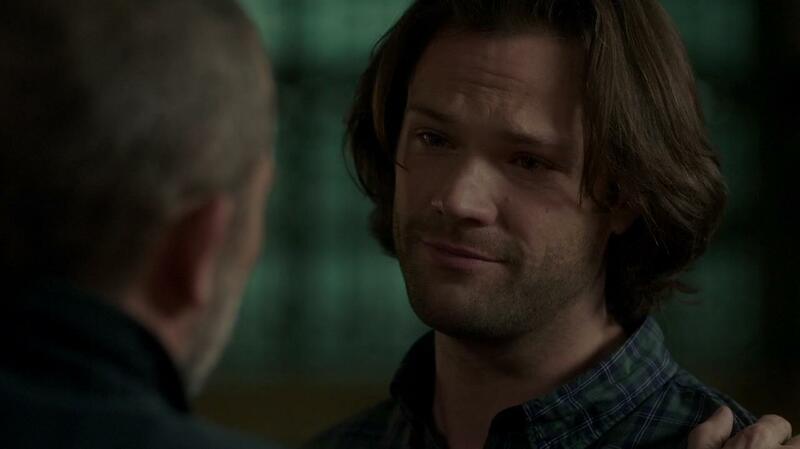 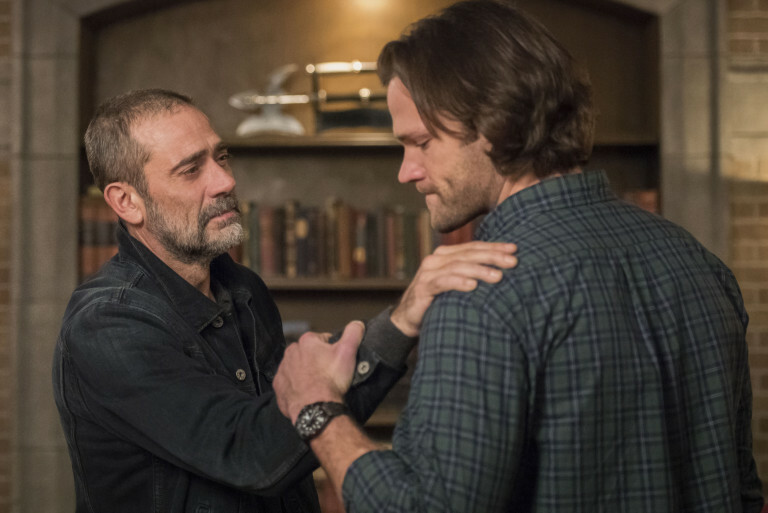 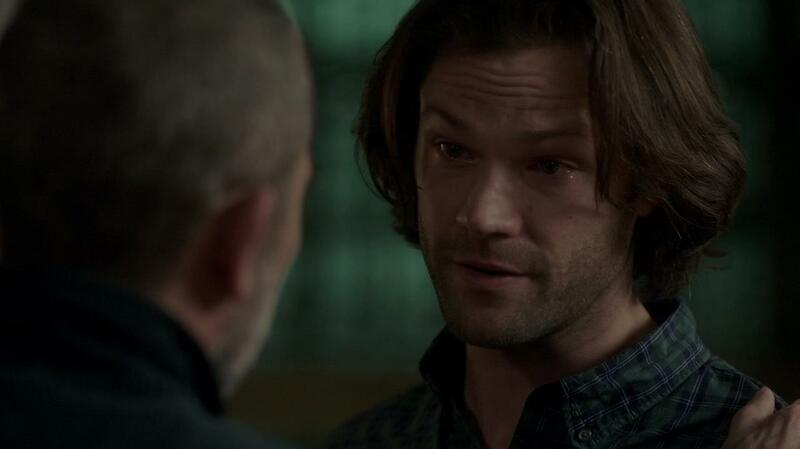 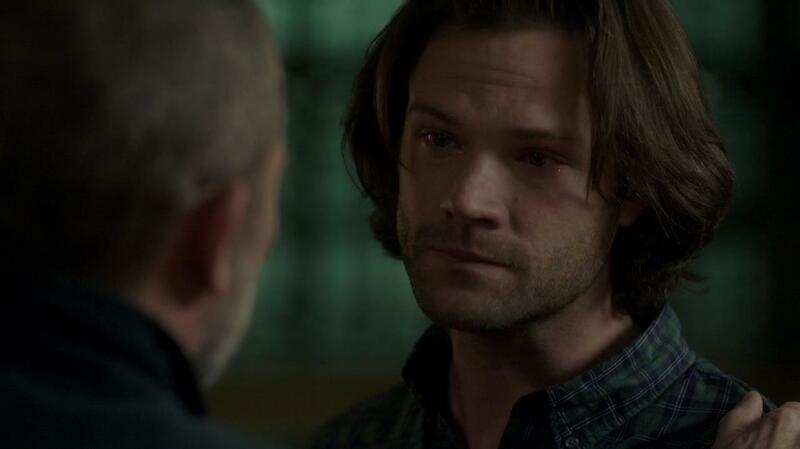 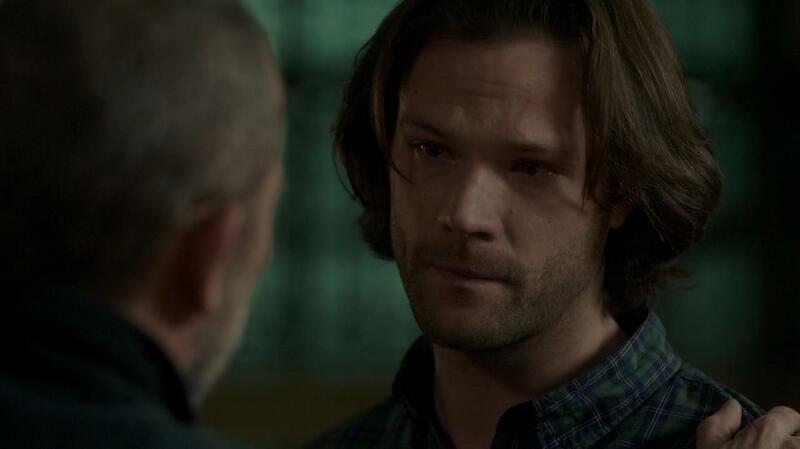 “Lebanon”— JEFFREY DEAN MORGAN RETURNS FOR THE 300TH EPISODE – Sam (Jared Padalecki) and Dean (Jensen Ackles) look to occult lore for a solution to their latest problem, but instead of a resolution, they find much more than either of them had anticipated. 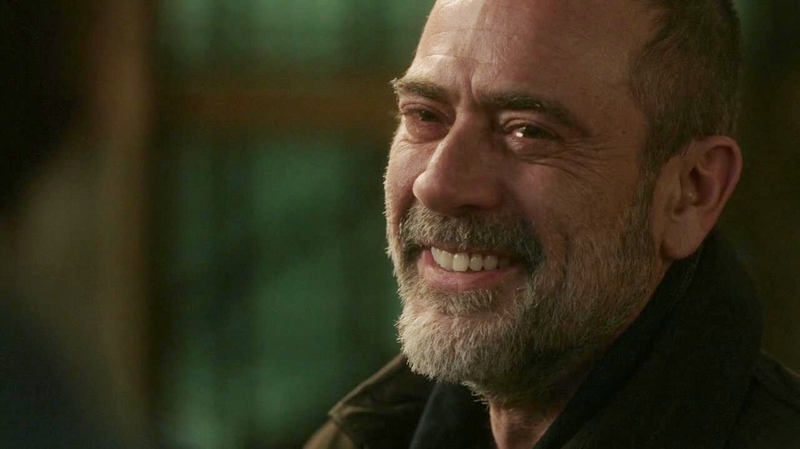 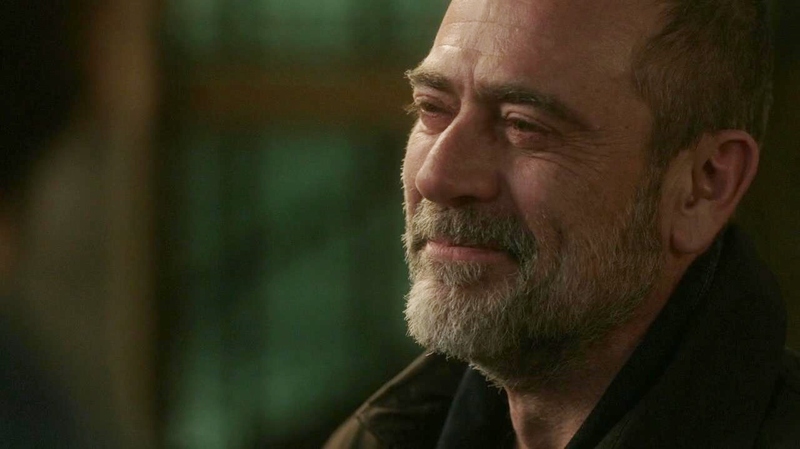 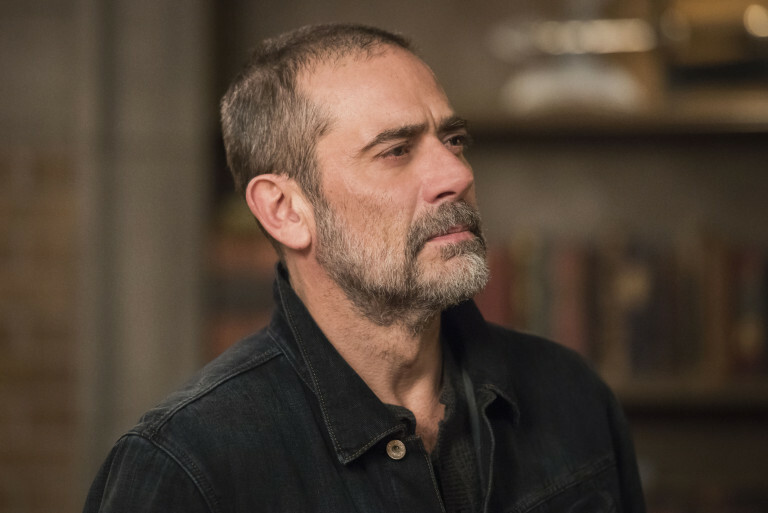 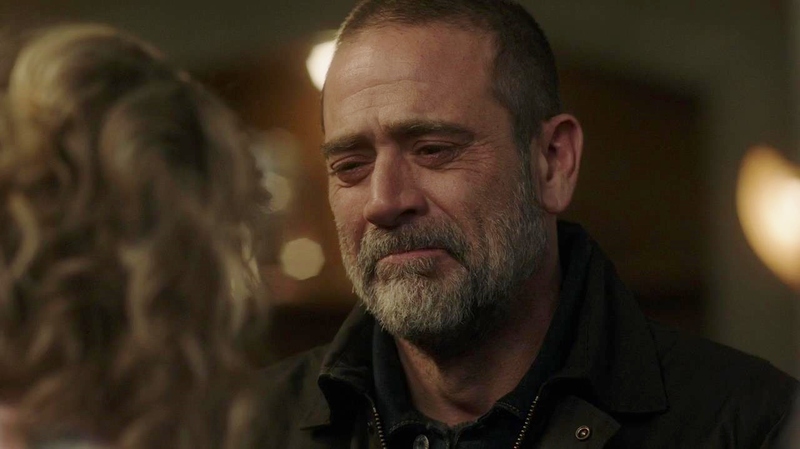 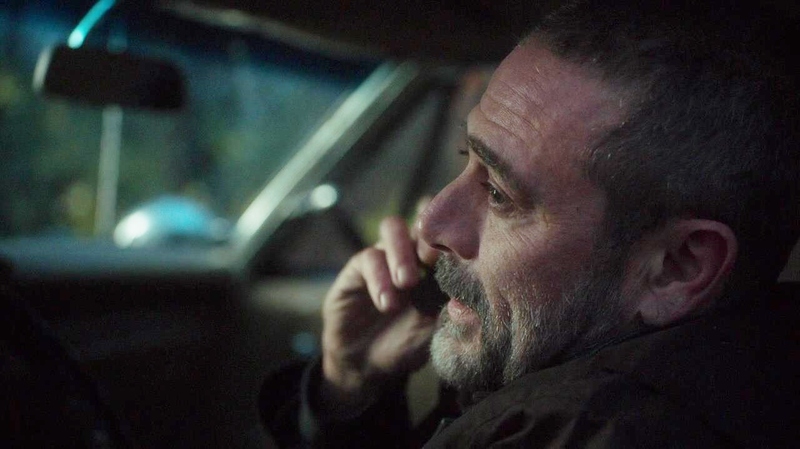 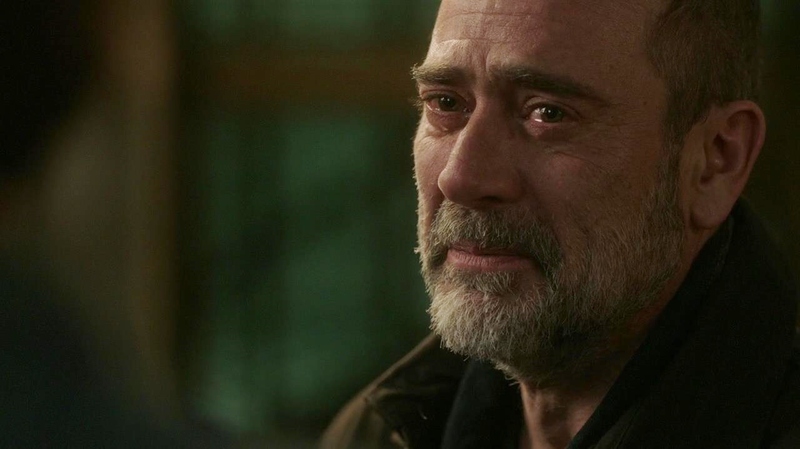 Jeffrey Dean Morgan (John Winchester) guest stars. 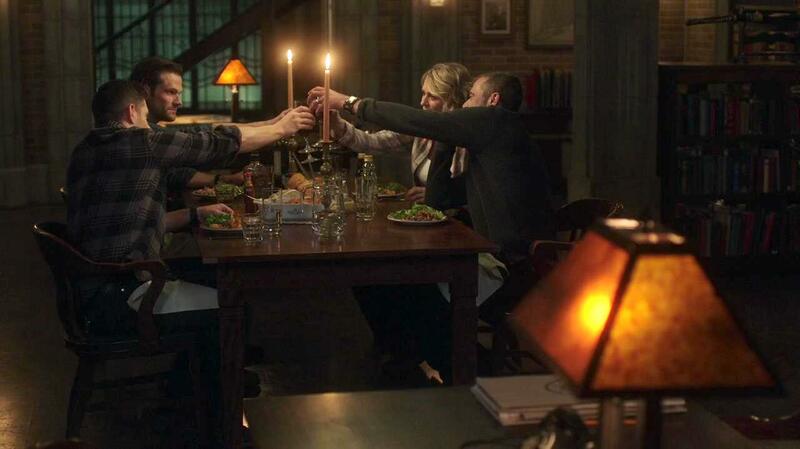 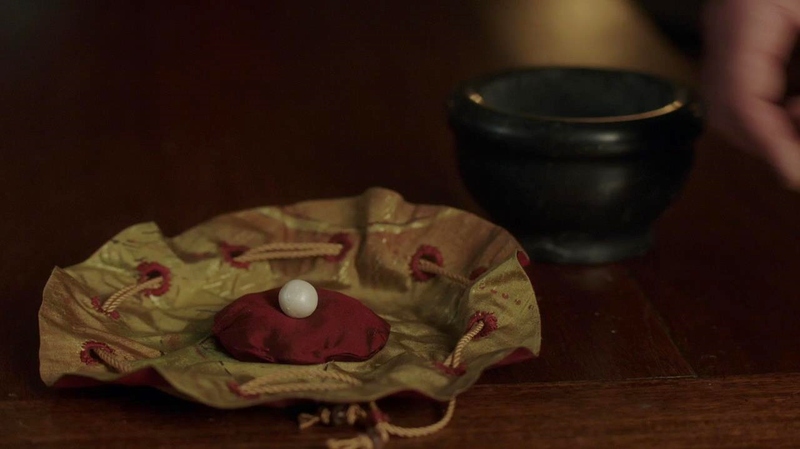 The episode was directed by Robert Singer and written by Andrew Dabb & Meredith Glynn. 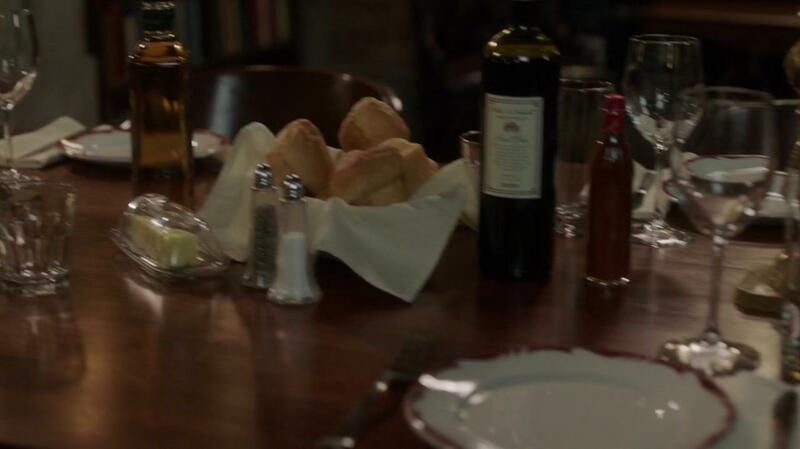 (#1413). 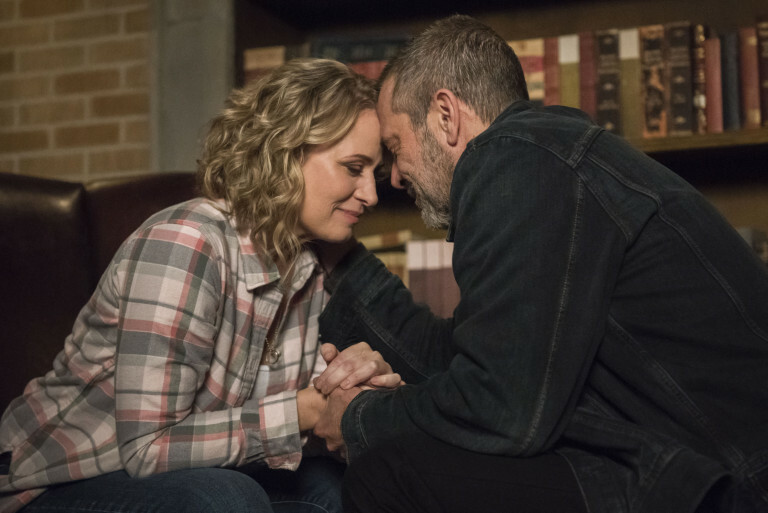 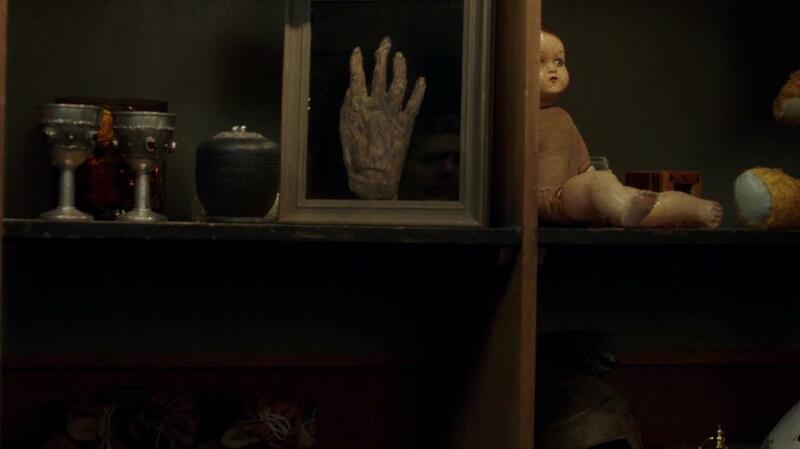 The discussion thread for episode 13 has more coverage. 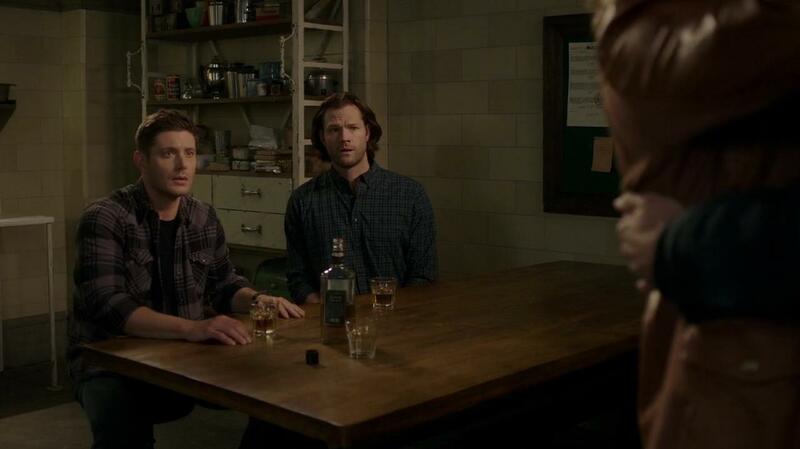 The boys encounter another Alternate Universe, but this one is far, far better than the last one. 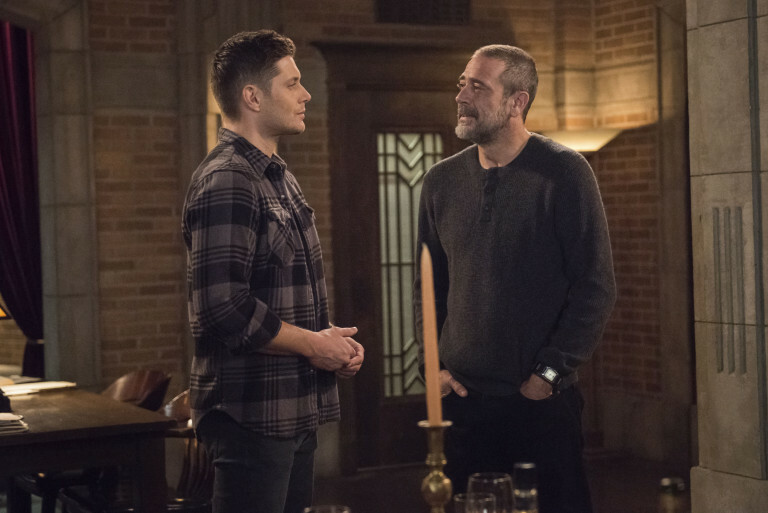 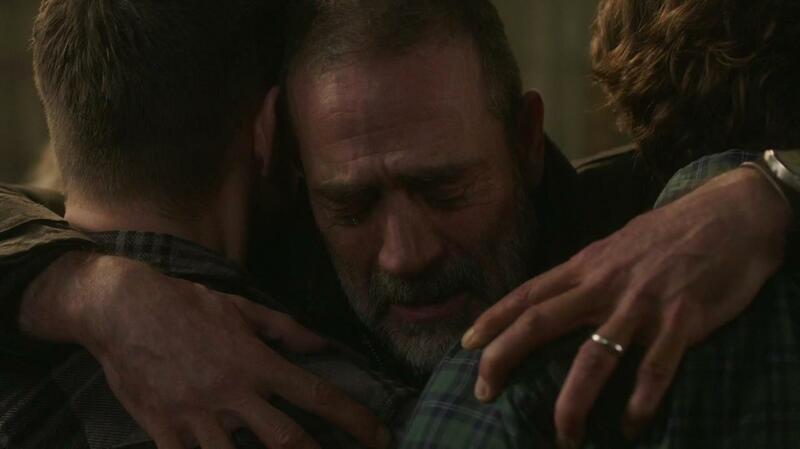 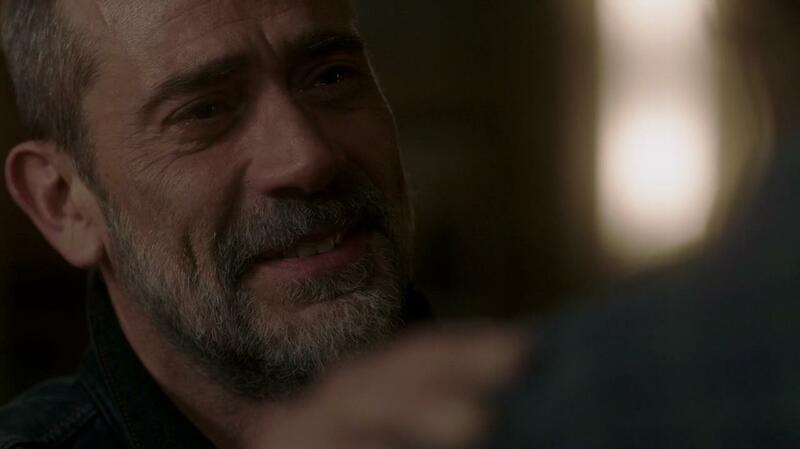 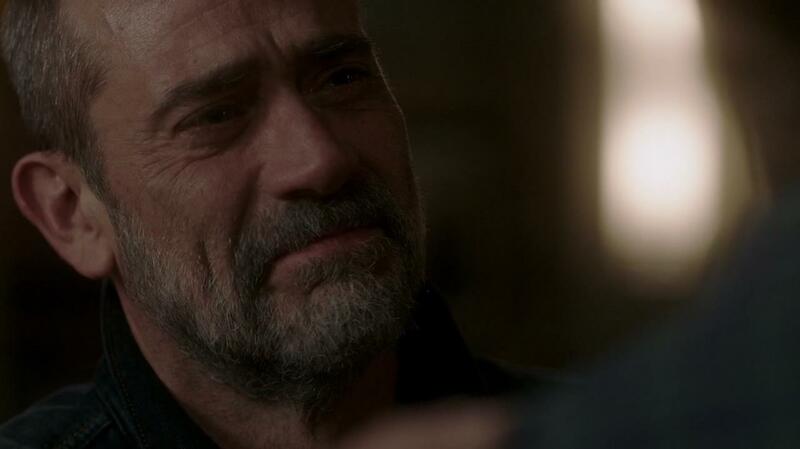 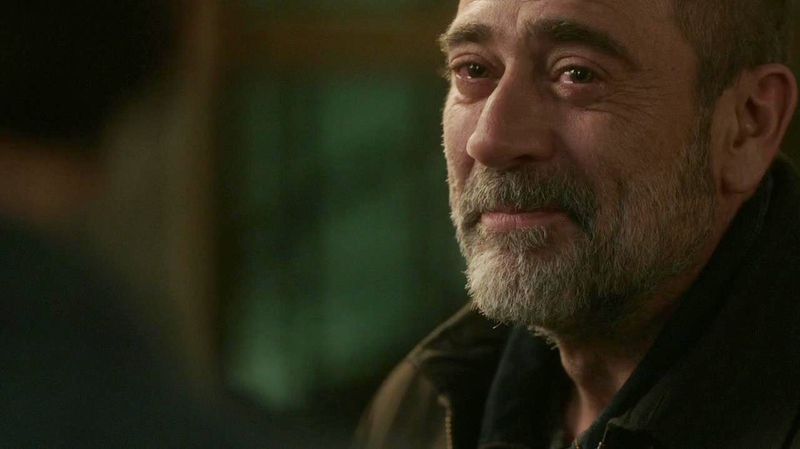 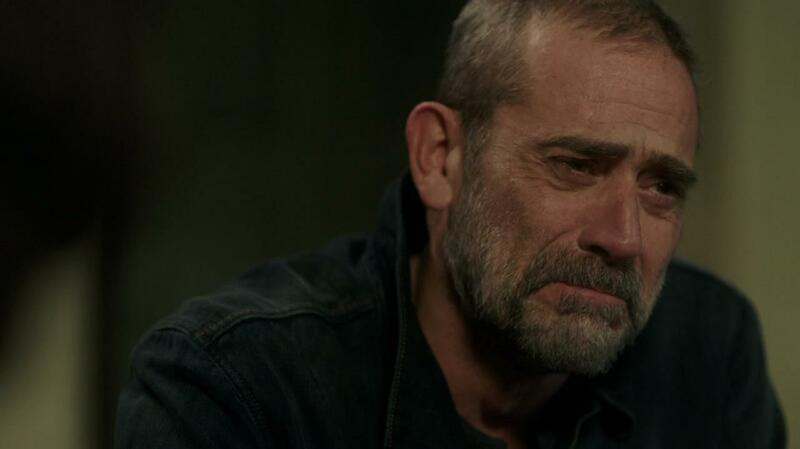 John Winchester is alive! 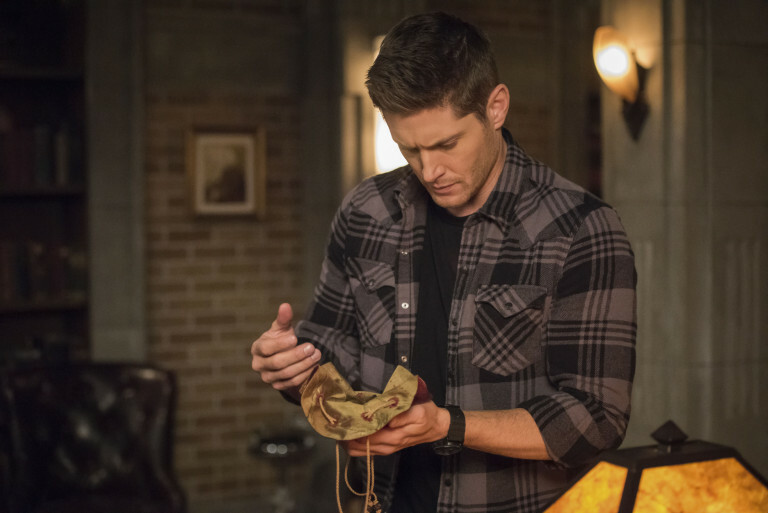 Dean is a wanted man? 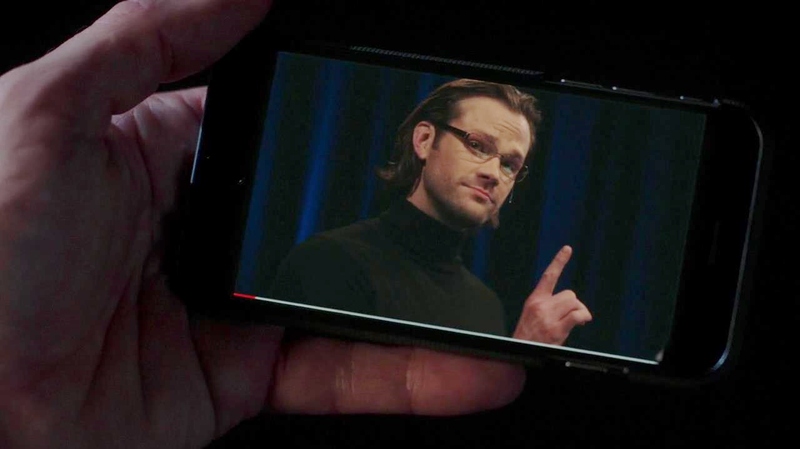 Sam is an Internet star? 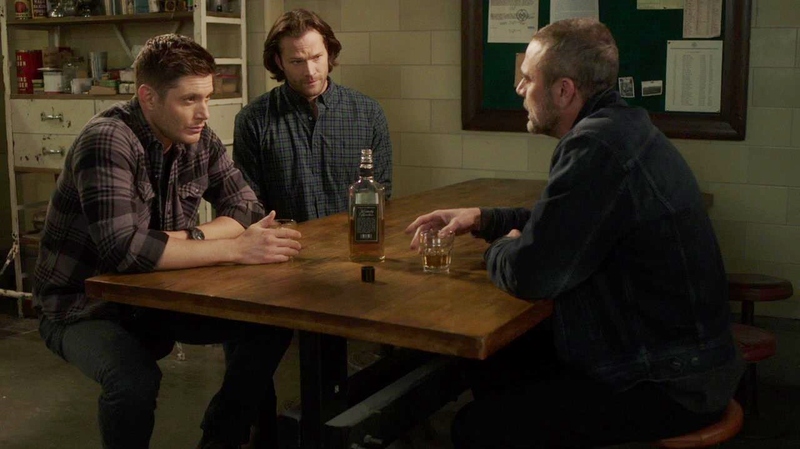 The boys get connect with their father again. 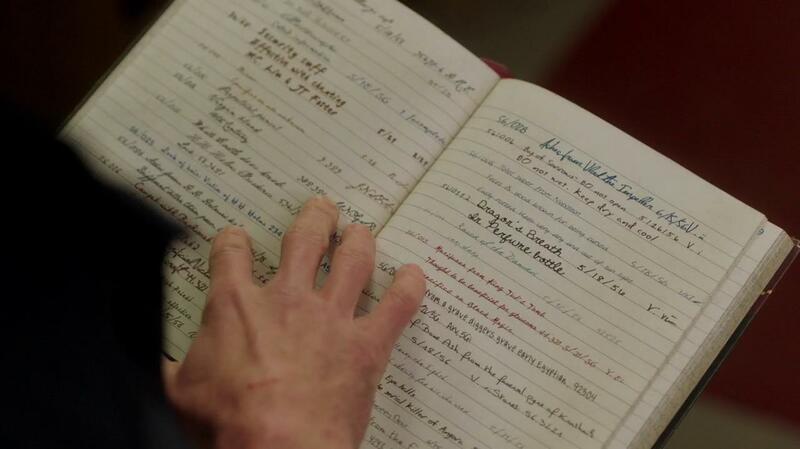 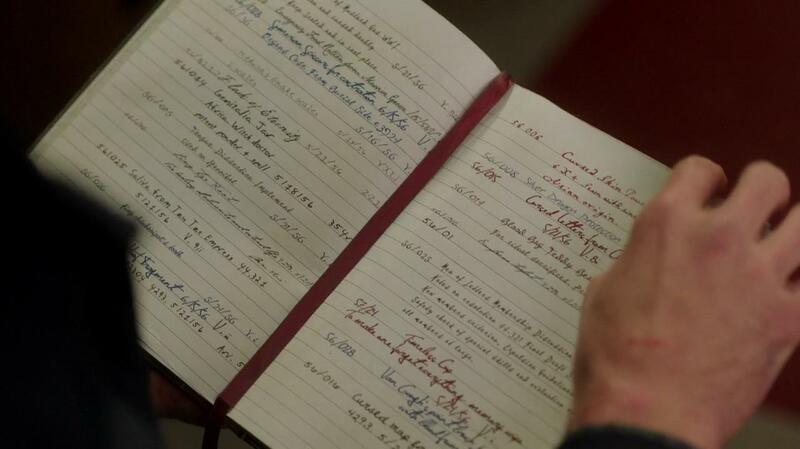 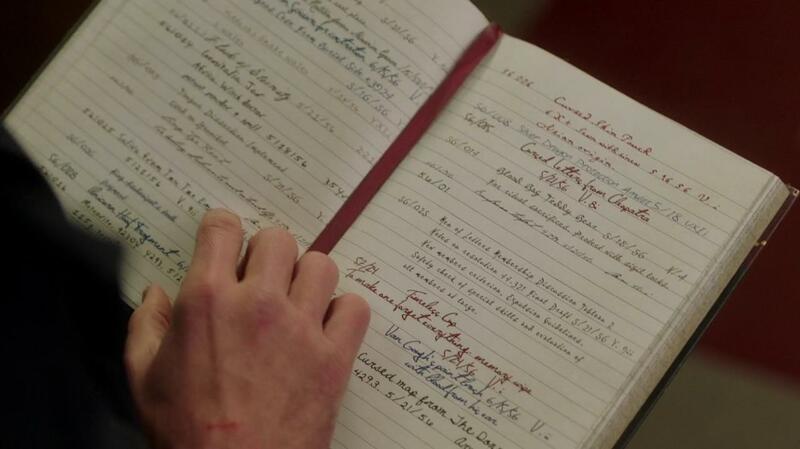 Mary and John find each other. 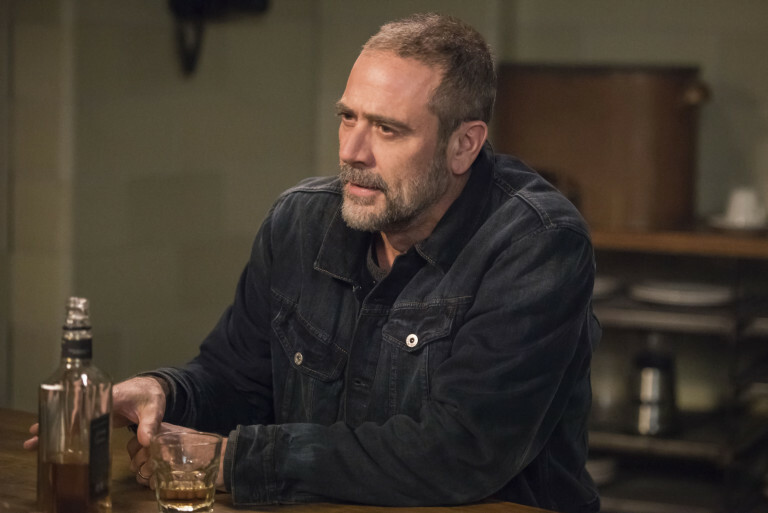 On top of all this we get to see what the people of Lebanon, Kansas think about those weird guys who live in the woods, in the (supposedly) secret bunker. 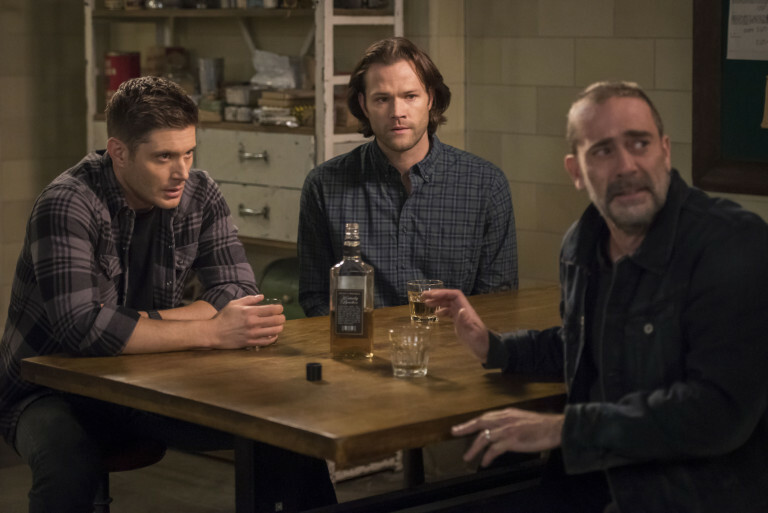 What are you expecting from this episode? 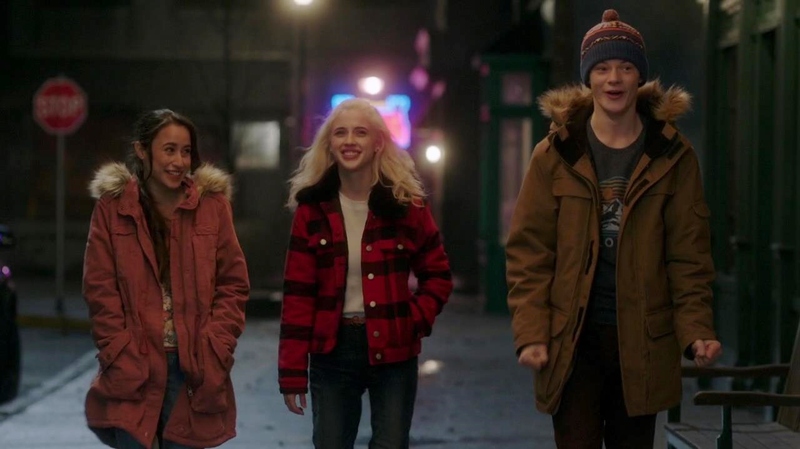 Are you looking forward to it? 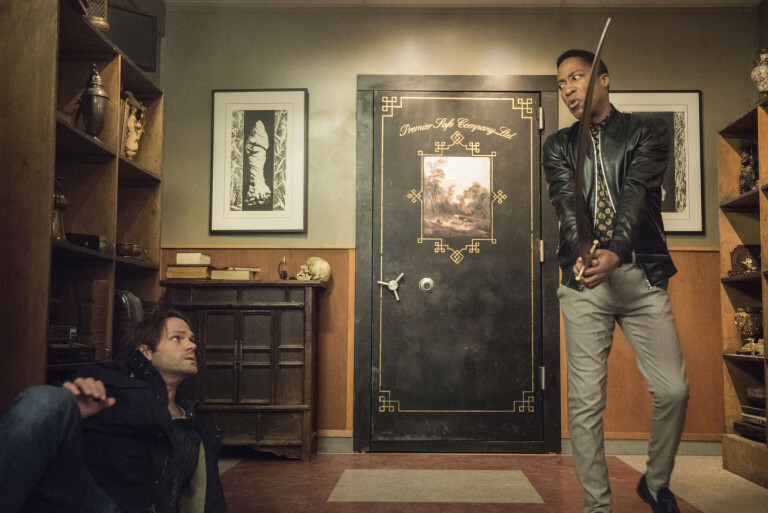 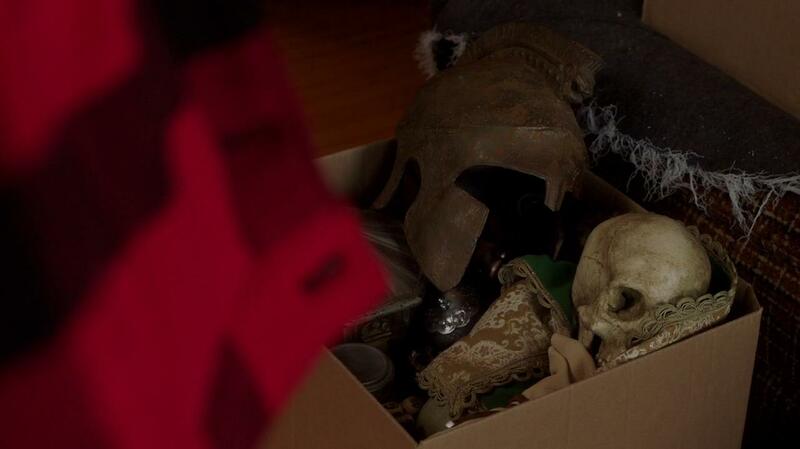 What surprises do you think we will see? 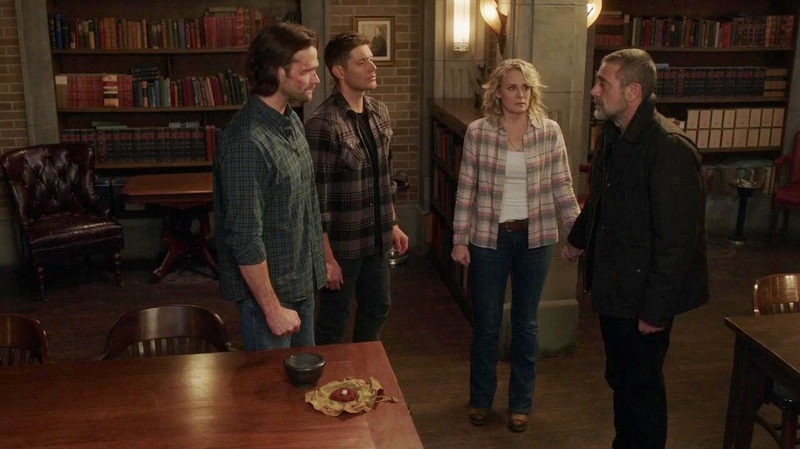 Let us know in the comments or in the discussion thread for episode 13. 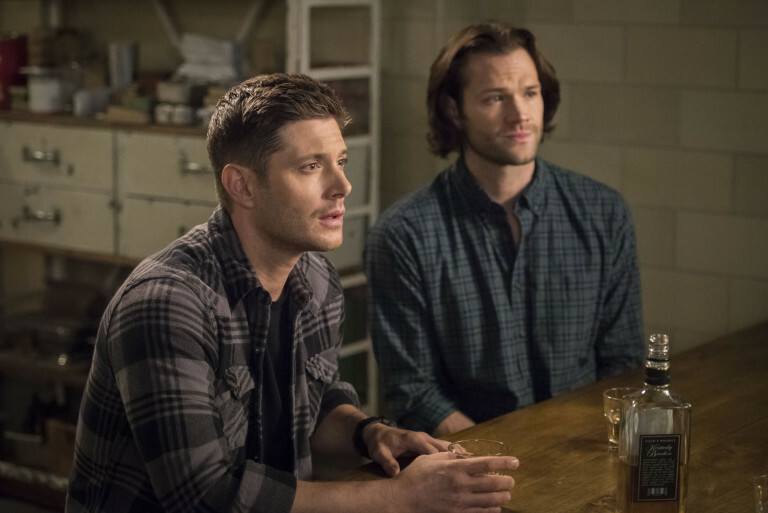 We also have information from Supernatural Episode 300 Makes the Cover of Entertainment Weekly, Spoilery Interviews From the 300th Episode Celebration, Behind the Scenes From The Celebration of the 300th Episode of Supernatural. 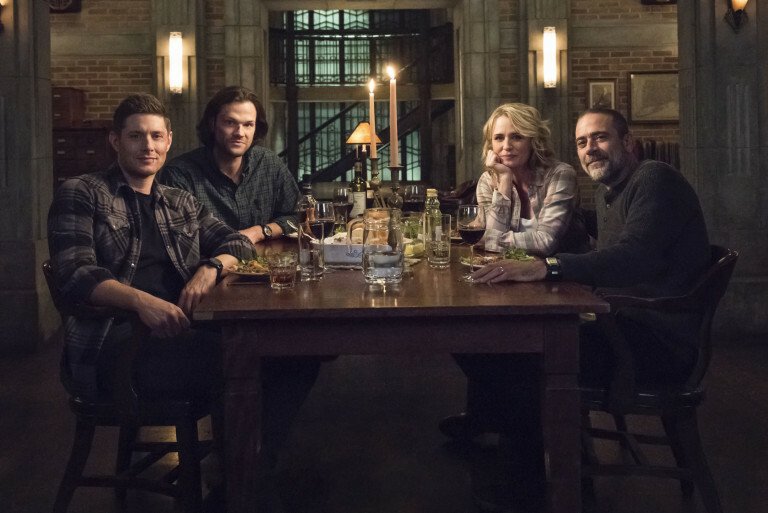 Don't forget to check out the SPN 300 Episodes tag for all of our coverage of this episode.